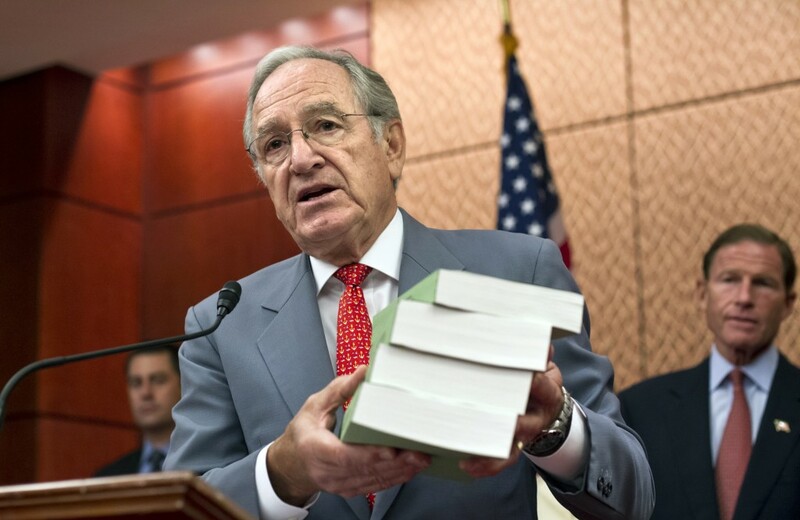 Photo: Sen. Tom Harkin, D-Iowa releases a four-volume, Senate Democratic report about for-profit colleges. 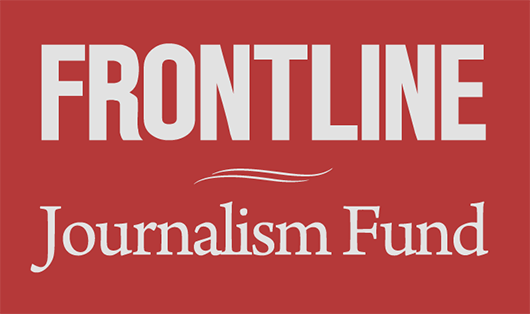 FRONTLINE has reported extensively on the for-profit college industry. Start with our 2010 film College, Inc., which investigates the big business of education — and the students it may have left in its wake. Then take a look at Educating Sergeant Pantzke, our 2011 film on how some for-profit colleges are recruiting veterans. Students are increasingly getting degrees from for-profit institutions: Between 2004 and 2010, the number of associate’s degrees obtained from for-profits jumped 77 percent, while bachelor’s degrees increased by 136 percent. More often than not, for-profits have people to answer to other than their students and faculty. By 2009, 76 percent of students attending a for-profit were enrolled in a college traded on a major stock exchange or owned by a private equity firm. Half of the 30 schools investigated by the committee are publicly traded. The cost of a bachelor’s program at a for-profit is, on average, 20 percent more expensive than at a state flagship school, and both associate’s degree and certificate programs are four times more expensive than a comparable degree at a community college. In 2009, when all federal benefits were added up (including those for members of the military and veterans), the 15 publicly traded, for-profit companies received 86 percent of their revenue from taxpayers. In total, 96 percent of all students enrolled at a for-profit take out some sort of loan, and more than half of them have debt of $30,000 or more. This compares to 13 percent at community colleges, 48 percent at at four-year public universities and 57 percent at non-profit colleges/universities. Admissions counselors dominate the payrolls of many for-profits. In 2010, the colleges the HELP committee looked at employed 35,202 recruiters, 3,512 career services staff and 12,452 support services staff. That’s 10 recruiters for every career service staff member, 2.5 recruiters for every support services employee, and one recruiter for every 53 students in 2010. In addition, between the 2008-09 school year and the mid-2010s, the schools spent $4.2 billion on marketing — 22.7 percent of all revenue. This compares to $3.2 billion, or 17.2 percent, on instruction. How Are the Students Doing? Not well, according to the HELP committee. And it’s on the taxpayer’s dime: About $32 billion per year in loans is invested in students attending for-profits, yet more than half enrolled in 2008-09 dropped out in a median four months. During the 2008-09 school year at the 15 publicly traded schools, 55 percent of students left without ever earning a degree. At private schools, the number was 46 percent. Once students leave a for-profit school, they’re at a huge risk for defaulting on their loans, in large part because of the high dropout rates. For-profit college attendees account for almost 50 percent of all federal defaults. 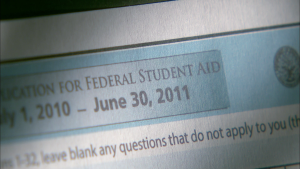 Twenty-two percent default within three years of beginning repayment. While some students are struggling with loans they can’t afford to repay, some executives are thriving. In 2009, schools paid an average of $7.3 million to their CEOs. To compare, the five highest-paid leaders at public schools averaged about $1 million in compensation, with $3 million being the average for the leaders of nonprofit colleges and universities. So how does the HELP committee propose to address the problems they’ve outlined? Their recommendations include better data and information-collection methods to more accurately track job placement and other outcomes; stricter rules about where and for what federal aid dollars can be used (not for marketing, for example); the creation of an online complaint clearinghouse at the Department of Education; and increasing student support services and job placement counseling. The president of the University of Phoenix sent its 350,000 students an e-mail over the weekend to warn them about the impending report, and to reassure them about the quality of a Phoenix education, according to The New York Times.